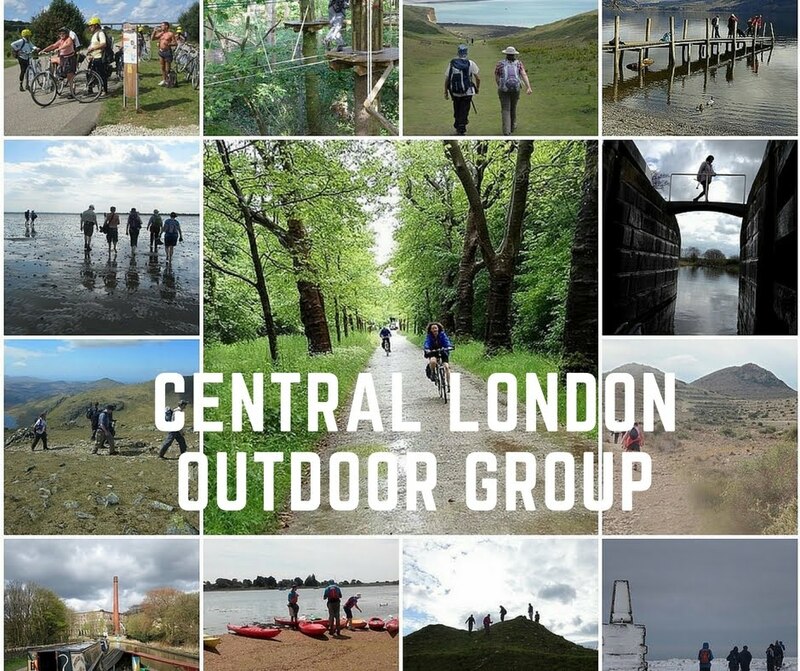 A trip for existing and prospective members to the London Wetland Centre, a stunning wetland and wildlife haven created over 10 years ago from enormous disused reservoirs in south east London. The site includes huge lakes, reed beds, pathways, boardwalks, hides and a great café and visitor centre. Walking around the centre it's almost impossible to believe that you are only a few miles from the centre of London. The plan is to explore the site, spotting water birds – and hopefully otters – and then identifying rare and interesting pastries in the café! Overall walking will be no more than a couple of miles and access is step free. Meet 11.00am at Hammersmith tube station Piccadilly Line ticket hall (there are two ticket halls – it is the one at the Tescos end of the shopping centre). We will then catch a 283 bus direct to Barnes Wetland Centre from stop K in the bus station, arriving about 11.30-40am. Alternatively you can meet us there – Barnes railway station is a 15 minute walk away or 5 minutes by buses 72 and 33. The Wetland Centre address is Queen Elizabeth walk, Barnes, SW13 9WT. Admission costs are £11.91pp (£13.10 with gift aid) and £7.57 concessions or if there are more than 12 of us we can get the group rate of £10.12pp.